Good news! Kutools for Outlook 10.00 is released with new features and improvements. You can upgrade to or have a free trial of this version by downloading from here. Tip: full function & feature, free trail in 45 days! This feature helps you to know exactly the current time of a sender’s time zone. 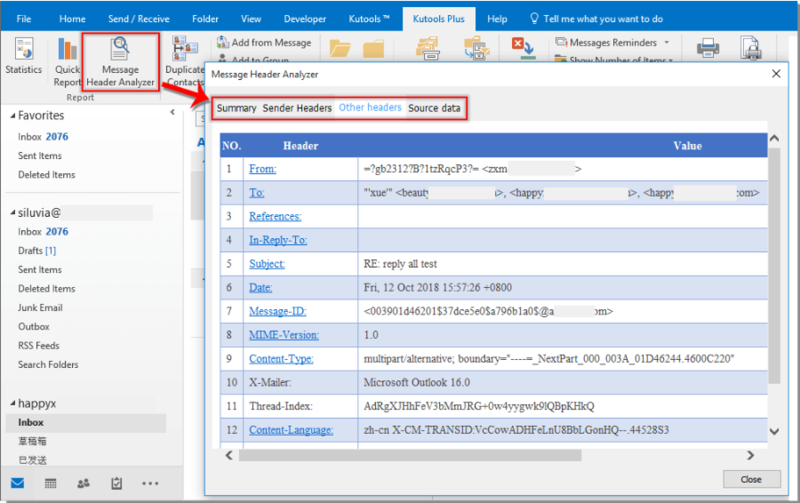 It will display not only the local time of the sender, sender's time zone , but also display the sending time and date of the selected email on the message header. See screenshot. 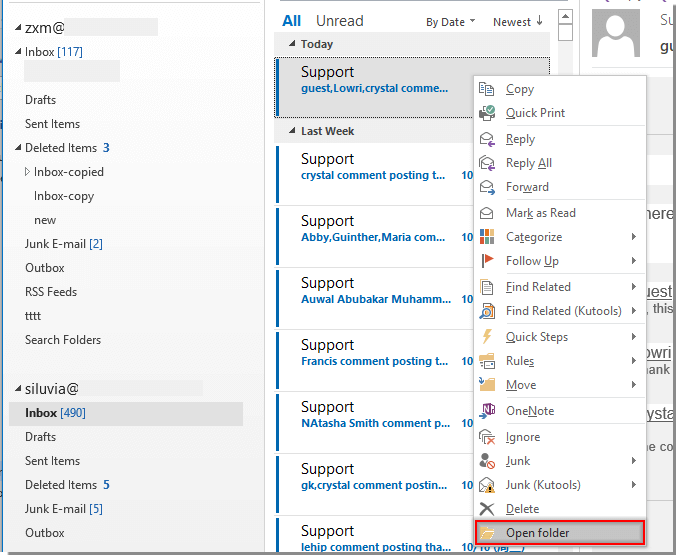 This feature helps to find and navigate to a specified Outlook folder easily. With this feature, you can easily view the detailed information of the internet header of a selected email. 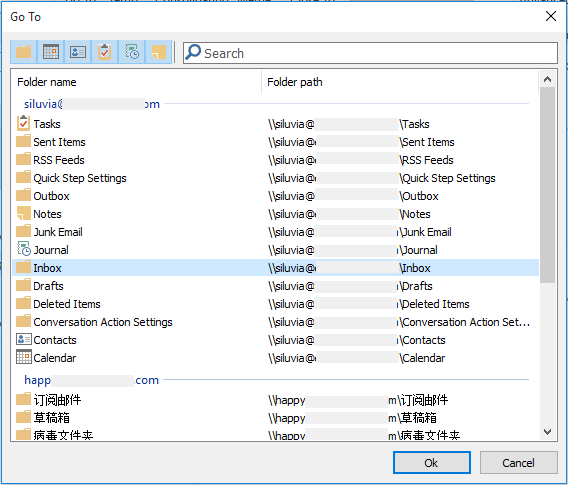 With this feature, you can easily generate an XML file for reporting all items’ information in current email folder or task folder. With this feature, you can easily mark all unread items in the Deleted Items folder as read with only one click. After enabling this BCC Warning feature, a warning dialog box will pop up if your email address is located in the BCC field when replying email. With this feature, the stuck messages in Outbox will be removed at once. 3. The Statistics, Delete Duplicate Emails, Delete Duplicate Tasks features are improved. 4. The management interfaces of the CC / BCC and auto Forward features are improved. Last edit: 5 months 3 weeks ago by Jay Chivo.